The top site, Only In Vancouver was designed and developed by us to promote the Vancouver and Whistler regions pre and post 2010 Olympics. It incorporates video as well as Social Media. 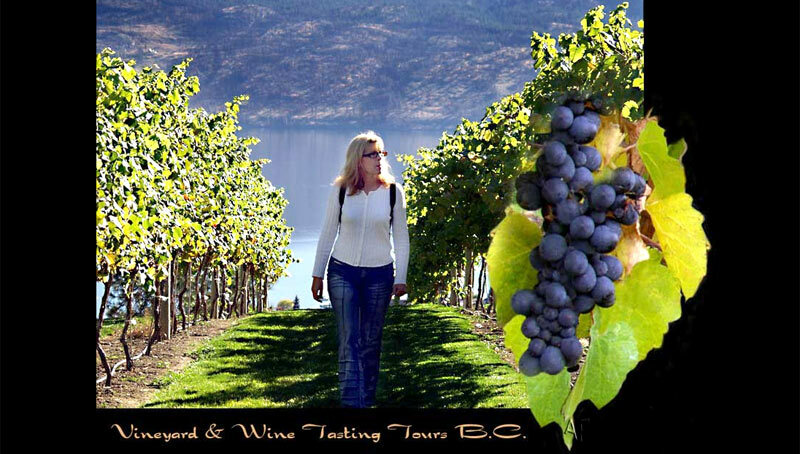 The second site, BC WINE Regions was developed in conjunction with Kelowna business and tourism associations to promote the wine industry in British Columbia.